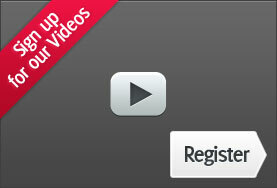 Online is already the fastest growing arena for businesses to conduct business. Online doesn’t always have the same geographic boundaries and does attract additional legal requirements to be both compliant and trade confidently. 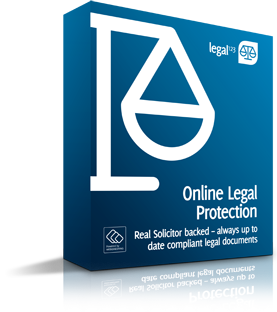 We have worked closely with our preferred commercial solicitors, Garricks in the North West who have put together our compliant package for anybody who has an online presence and operates under the remit of distance selling regulations in the UK. In addition to the compliant legal documents you need for your business online the package price includes 2 hours consultation with Garricks, to check how the documents fit with your business requirements and focus on any amendments that may be required to tailor them to your particular circumstances. In addition, we shall look to provide automatic updates on the documents to take account of any material legislative changes; this service being free for the first 12 months; and thereafter on the basis of an annual subscription fee of £ TBA. If someone does make a claim then you then with Garricks on board you are only a phone call away from a legal team that have a ready knowledge of your T&C’s and can therefore act quickly to advise you on appropriate courses of action. The fact you are also permitted to display the Legal 123 logo and information can also act as a deterrent for ‘official complainers’ who know only too well that online legal terms are often cobbled together or poorly presented, which pivots the legal argument in their favour.